they are intended for use in a future military operation in the Middle East. Since the launching of the Theater Iran Near Term Operation Operation (TIRANNT) in May 2003, an escalation scenario involving military action directed against Iran and Syria has been envisaged. TIRANNT was followed by a series of military plans pertaining to Iran. Numerous official statements and US military documents have pointed to an expanded Middle East war.What these shipments suggest is that the "escalation scenario" not only prevails, but has reached a more active stage in the process of US-Israeli military planning. Officials said the Israel Air Force failed to destroy Hizbullah headquarters in southern Beirut. On July 19, Israeli F-15I and F-16I fighters dropped 23 tons of munitions on Hizbullah's command and control bunker, but failed to destroy the hardened facility. Are the US and Israel Planning a Broader Middle East War? "Shipping 3,000-odd tons of ammunition in one go is a lot," one broker said, on condition of anonymity. "This (kind of request) is pretty rare and we haven't seen much of it quoted in the market over the years," he added. "The U.S. is seeking to hire a merchant ship to deliver hundreds of tons of arms to Israel from Greece later this month, tender documents seen by Reuters show. The U.S. Navy's Military Sealift Command (MSC) said the ship was to carry 325 standard 20-foot containers of what is listed as "ammunition" on two separate journeys from the Greek port of Astakos to the Israeli port of Ashdod in mid-to-late January. Are These Large Shipments of Ordinance Connected to the Invasion of Gaza? The request by the Pentagon to transport ordinance in a commercial vessel, according to Reuters, was made on December 31, 4 days after the commencement of the aerial bombings of Gaza by F16 Fighter jets. Analysts have hastily concluded, without evidence, that the 2 shipments of "ammunition" were intended to supply Israel's armed forces in support of its military invasion of Gaza. These reports are mistaken. Delivery of ordinance always precedes the onslaught of a military operation. The ordinance required under "Operation Cast Lead" was decided upon in June 2008. 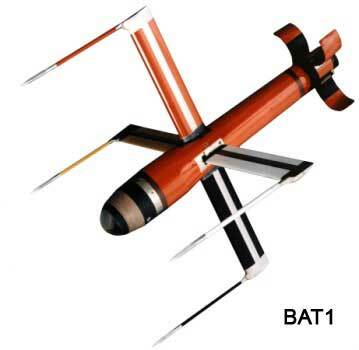 Further to Tel Aviv's request under the US military aid program to Israel, the U.S. Congress approved in September 2008 the transfer of 1,000 bunker-buster high precision GPS-guided Small Diameter Guided Bomb Units 39 (GBU-39). 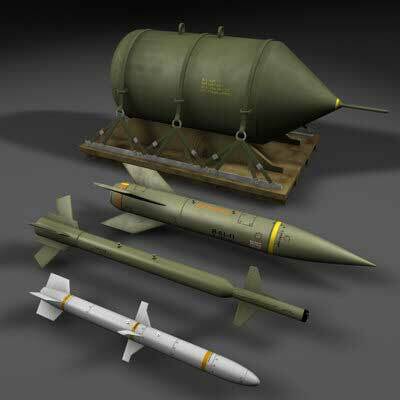 "...The Israel Air Force has used the new lightweight GBU-39 Small Diameter Bomb acquired from the USA, in the recent attacks in Gaza. The [Jerusalem] Post mentioned the new weapons ordered last September having arrived last month [November], and already put to action with the IAF fighters. These weapons could have been deployed by the Boeing/IAF F-15Is, since sofar SDB is cleared for use only with this type of aircraft. It is highly unlikely that the bulk of the weaponry included in these two large shipments, scheduled to arrive in Israel in late January, is intended to be used in Israel's military operation in Gaza. 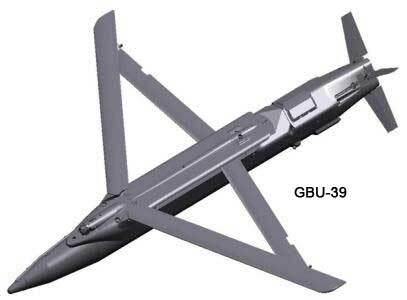 The GBU-39 is lightweight (130 kg). 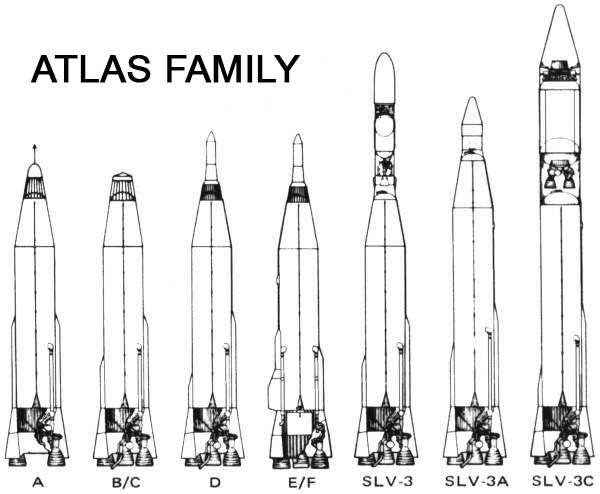 The entire shipment of GBU 39s (1000 units) would be of the order of a modest 130 tons. In other words, the specifications of the GBU 39 do not match the description of the "unusually large" and "heavy" shipment of ordinance. "The United States will sell Israel nearly 5,000 smart bombs in one of the largest weapons deals between the allies in years. Among the bombs the [Israeli] air force will get are 500 one-ton bunker busters that can penetrate two-meter-thick cement walls; 2,500 regular one-ton bombs; 1,000 half-ton bombs; and 500 quarter-ton bombs. The bombs Israel is acquiring include airborne versions, guidance units, training bombs and detonators. They are guided by an existing Israeli satellite used by the military. In 2006 at the height of the Lebanon War in August 2006, a major shipment of the 2.2 ton GBU 28 bombs, according to the New York Times, was dispatched to Israel. 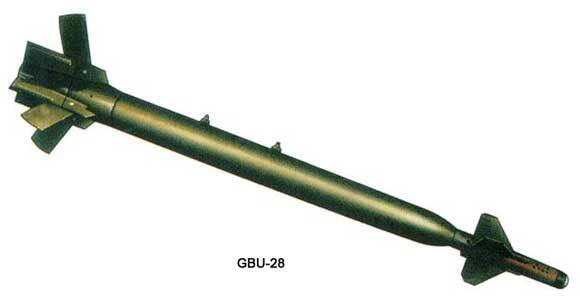 The GBU 28 is produced by Raytheon. It was used against Iraq in the 1991 Gulf War, has the the capability of penetrating some 20 feet of reinforced concrete. (Haaretz, 9 Nov 2008) In contrast to the GBU 39 smart bombs (130 kg) used against Gaza, each GBU-28 weighs a hefty 2.2 tons. The recent unusually large shipments of weaponry to Israel are part of the 2004 agreement between Washington and Tel Aviv, financed by US military aid to Israel. 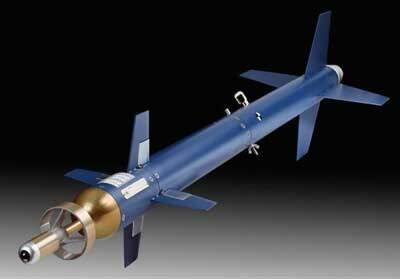 As mentioned above, there is a history of delivery of bunker buster bombs (including the GBU 28), going back to 2005. 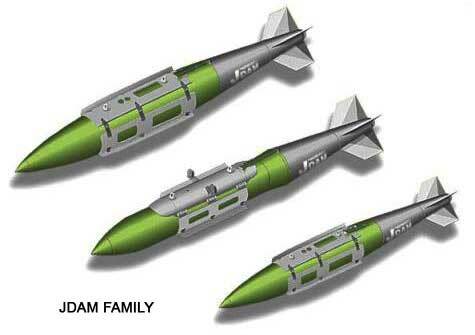 While the nature and composition of these recent weapons shipments to Israel are not known, one suspects that they include the heavier version of the bunker buster bombs including the GBU-28. In this regard, it is worth noting that last Summer, Israel requested the Pentagon to deliver GBU-28 bunker buster bombs. The stated purpose was to use them in the eventuality of a military operation directed against Iran. In September 2008, according to US and Israeli press reports quoting Pentagon officials, Tel Aviv's request was turned down. According to the reports, Washington categorically refused to deliver the shipment of GBU 28 bunker buster bombs, to be used to attack Iran's nuclear facilities. "Instead" Washington accepted to deliver the lightweight GBU-39 for use against Gaza. The U.S. had "rejected an Israeli request for military equipment and support that would improve Israel's ability to attack Iran's nuclear facilities." The Americans viewed [Israel's] request, which was transmitted (and rejected) at the highest level, as a sign that Israel is in the advanced stages of preparations to attack Iran. They therefore warned Israel against attacking, saying such a strike would undermine American interests. They also demanded that Israel give them prior notice if it nevertheless decided to strike Iran. 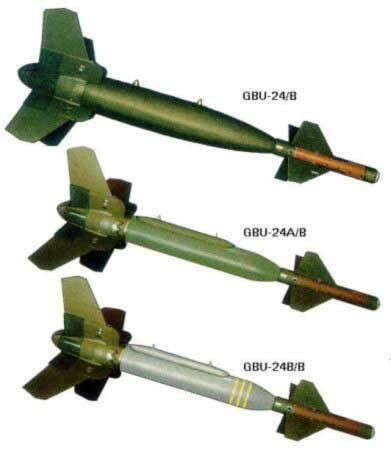 In early September, Haaretz reported that the request had included GBU-28 "bunker-buster" bombs. In mid-September, the U.S. agreed instead to sell Israel 1000 GBU-39 "bunker buster" bombs which Israeli military experts said "could provide a powerful new weapon" in Gaza, AP reported. This Israeli report is misleading. Israel is America's ally. Military operations are closely coordinated. Israel does not act without Washington's approval and the US does not shoot down the planes of its closest ally. These unusually large shipments of ordinance would normally require Congressional approval. To our knowledge, there is no public record of approval of the unusually large shipments of heavy "ammunition" to Israel. The nature and composition of the shipments are not known. Was Israel's request for the delivery of the 2.2 ton GBU 28 accepted by Washington, bypassing the US Congress? Are GBU 28 bombs, each of which weighs 2.2 tons part of the 3000 ton shipments to Israel. Are tactical bunker buster mini-nuclear bombs included in Israel's arsenal? These are questions to be raised in the US Congress. The two shipments of "ammunition" are slated to arrive in Israel, respectively no later than the 25th and 31st of January. Secretary Robert Gates who remains at the helm of the Department of Defense ensures continuity in the military agenda. Once fully operational, the system will be capable of tracking and identifying small objects at long distance and at very high altitude, including space, according to U.S. Missile Defense Agency officials. It also will integrate Israel's missile defenses with the U.S. global missile detection network. "This will enable the Israelis to track medium- and long-range ballistic missiles multiple times better than their current radar allows them to," Morrell said. "It will … more than double the range of Israel's missile defense radars and increase its available engagement time." The new X-band radar system 'permits an intercept soon after launch over enemy instead of friendly territory" (Sen. Joseph Azzolina, Protecting Israel from Iran's missiles, Bayshore News, December 26, 2008). What this means is that Washington calls the shots. The US rather than Israel would control the Air Defense system: ''This is and will remain a U.S. radar system,' Pentagon spokesman Geoff Morrell said. 'So this is not something we are giving or selling to the Israelis and it is something that will likely require U.S. personnel on-site to operate.'" (Quoted in Israel National News, January 9, 2009, emphasis added). In other words, the US military controls Israel's Air Defense system, which is integrated into the US global missile defense system. Under these circumstances, Israel cannot launch a war against Iran without the consent of the US High Command. The large shipments of US ordinance, slated to arrive in Israel after the inauguration of Barack Obama as President of the United States and Commander in Chief are part of the broader program of US-Israeli military cooperation in relation to Iran. The reinforcement of Israel's missile defenses combined with the large shipments of US weapons are part of an escalation scenario, which could lead the World under an Obama Administration into a broader Middle East war.